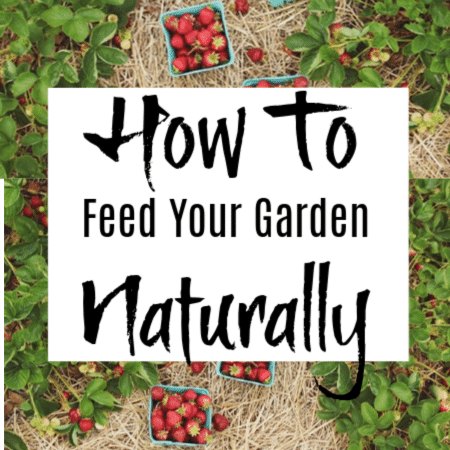 Feed your plants naturally. 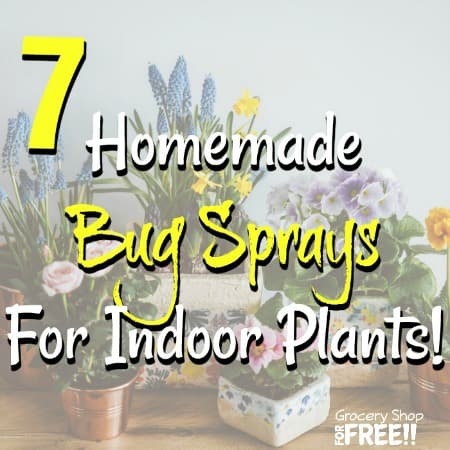 Avoid using chemicals on your garden. These items can be found in your home & are safe for your family. 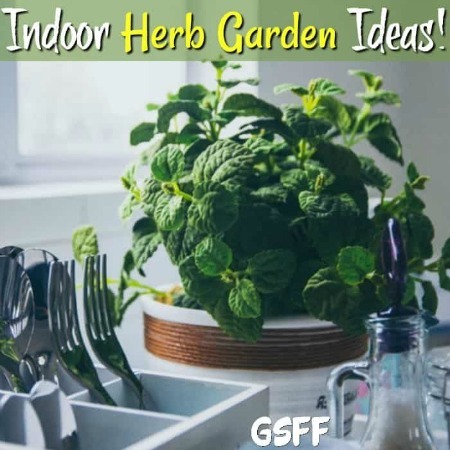 Get The Scoop"How To Feed Your Garden Naturally With What You Already Have"
Knowing which herbs you can grow together will make your herb growing more rewarding and fruitful. 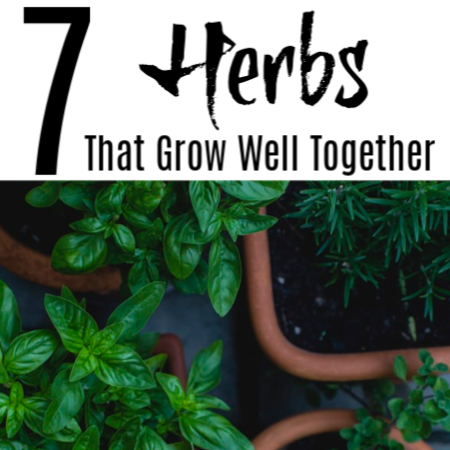 Get The Scoop"7 Herbs That Grow Well Together In Pots And Containers"
Over Watered plants often lead to dead plants rather quickly, however, these 5 steps will save your plants from overwatering & prevent it from happening again. 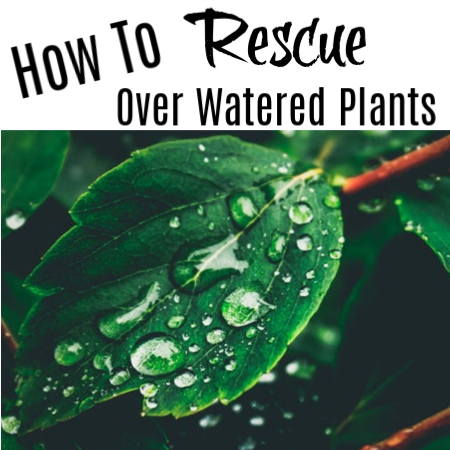 Get The Scoop"How To Rescue Over Watered Plants"
Growing seedlings indoors & then moving them directly into the garden can kill them. 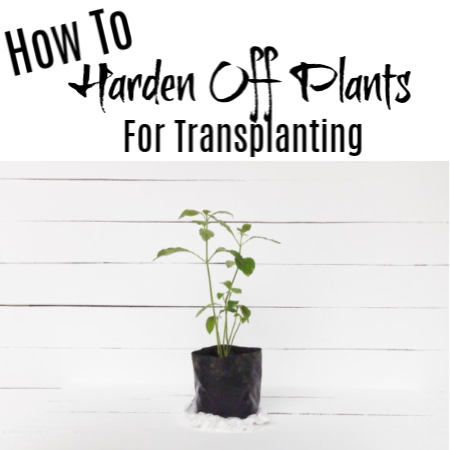 Follow these steps on How To Harden Off Your Plants Before Transplanting. 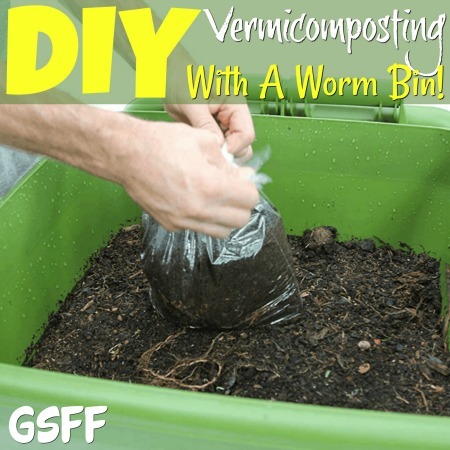 Get The Scoop"How To Harden Off Your Plants Before Transplanting Into Your Garden"
Starting a garden doesn’t have to be expensive or difficult. 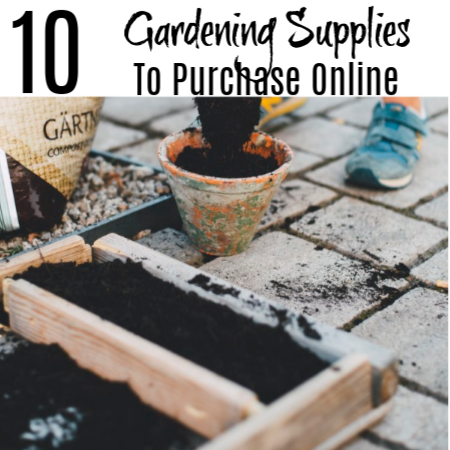 These 10 Gardening Supplies To Purchase Online will be easy and cost-effective for your gardening. 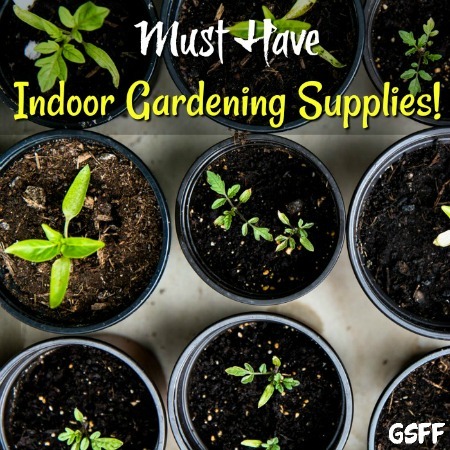 Get The Scoop"10 Gardening Supplies To Purchase Online Check Them Out!" 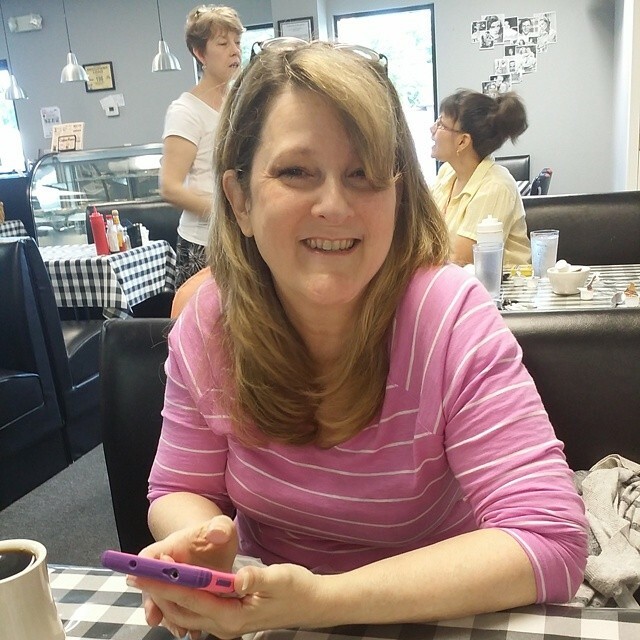 You can never learn too much about gardening. 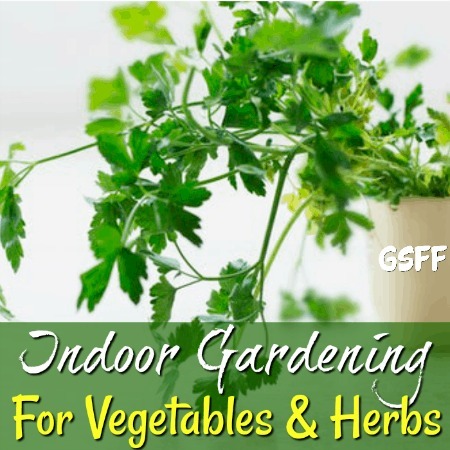 These Spring Gardening Tips are a tool you can add to your arsenal to ensure you have a successful growing season. 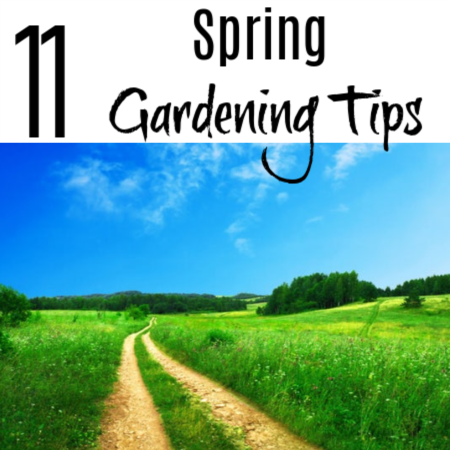 Get The Scoop"11 Spring Gardening Tips To Get You Started"